Why do my party guests refuse to use coasters? I have so many of them -- six colorful Mucha coasters I purchased in Paris spread out on my coffee table, three vinyl record label coasters on each of my two end tables and even five additional Japanese backup coasters on my kitchen counter -- so many, you can barely see my shiny new granite tabletops, let alone place sweaty glasses on them. Yet I still find myself, time and time again, politely asking guests to use the coasters. I haven't witnessed it happening, but I can see in my mind's eye my guests pushing coasters aside to make room for their drinks. I realize my coasters are lovely -- especially the Mucha ones -- but they're so much lovelier because they have been placed there with a purpose. And that purpose, which I guess I need to spell out because apparently it isn't obvious, is to set aside a seductive spot for your sangria, provide a perfect perch for your Prosecco, cultivate a captivating cove for your coffee, lay out a luxurious lounge for your liquor, and muster up a majestic mat for your Maker's Mark -- that will keep me from having to refinish my furniture semiannually. It's so elegant and alliterative, why can't my guests figure it out? Excellent question! Short of "forgetting" to take the price tags off your furniture, there is no good way to tell people, Hey, I don't know about your neighborhood, but where I live, you can't exactly dumpster-dive for mahogany end tables. And let's face it, once the liquor starts flowing, most people under 40 are flashing back to college, where decorating Ikea furniture with concentric beer stein rings was a gentleman's hobby. But you shouldn't have to choose between your friends and elegant furnishings, and you also shouldn't have to be the guy mopping the flop sweat from your brow as you stand in the corner calculating the cost of resurfacing. All you need to do is drunk-proof your house. 1) Take the furniture out of the equation. Anytime you're cramming people shoulder to shoulder into your house, hide your breakables. And if your friends are the sort of people who see wooden furniture as disposable, take your end tables on a little vacation to the back bedroom. 2) Take the coasters out of the equation. If you know you'll need those tables during the party, consider investing in some tablecloths. 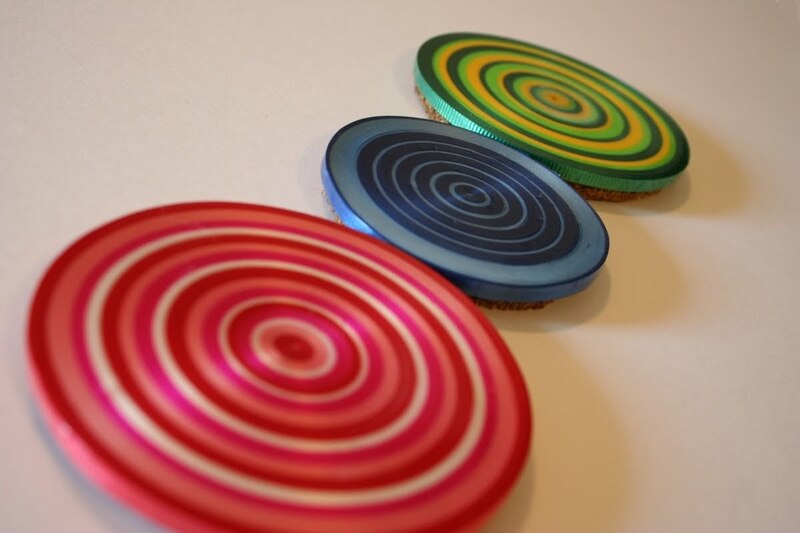 Your shiny surfaces and stylish coasters can impress the pants off the ladies some other night. You'll be more relaxed knowing that your tables are safe, and your tables will feel stylish in their partywear. If you've got a small enough group that you'll be able to fix everyone their first drinks, have a stack of coasters at the ready. Hey there Drunky McNasty, I picked this coaster out just for you. Even your most inebriated friends should know bar etiquette when they see it.